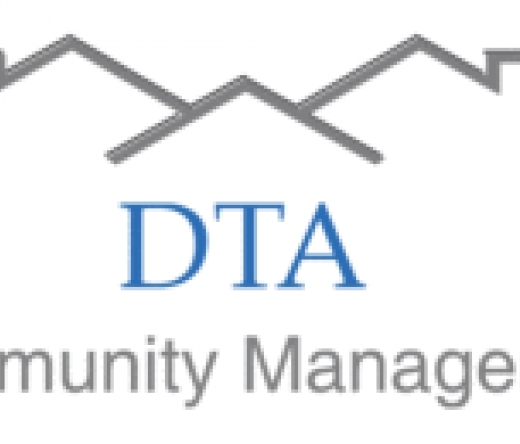 DTA Community Management Services has provided effective and responsive community association management to HOA, POA, PUD and condominium communities in the Greater Houston area since 1999. 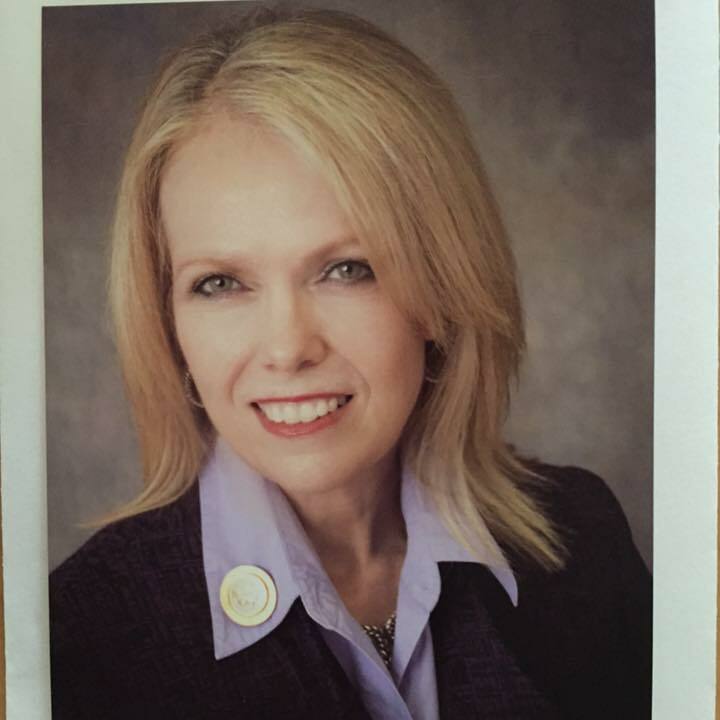 Services are specifically tailored to suit your community's needs and goals. We'll offer one month free management services if you found us on smartguy!